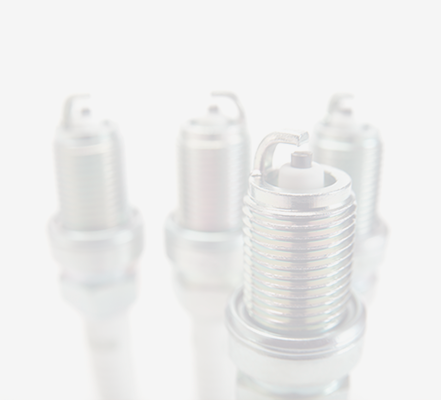 During the drying process, materials will lose moisture in relax dryer and Stenter machine. 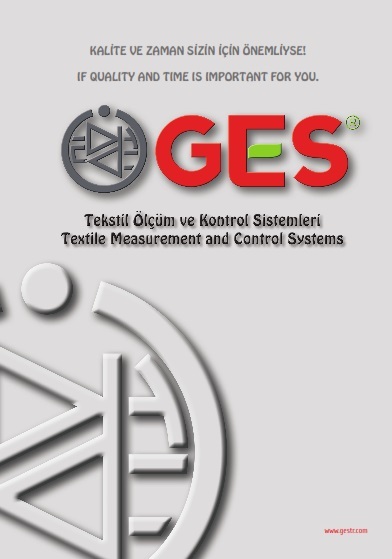 GES Fabric Moisture Control System detects, controls and re-moisturizes of the fabric during the finishing process. By this way GES Dampening System will prevent. The moisture is weighting loss. Used on front and back of the compactor, output of the Stanter. 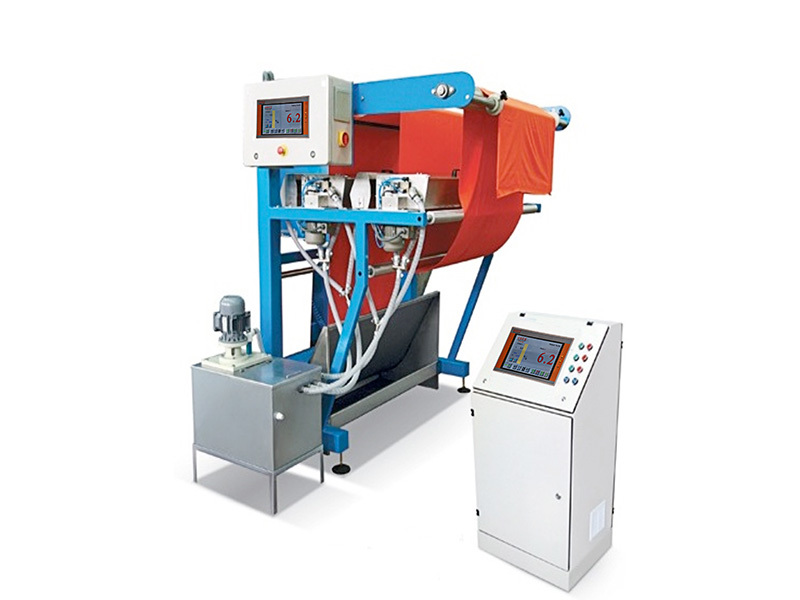 (Moisture Control Device) It shows the moisture of the product and keeps it at the desired level in sizing machine, stenter frame, air relax drying machine and it increases the effi ciency and quality to maximum level by preventi ng the decrease in dye uptake, weft breakages in weaving machines. 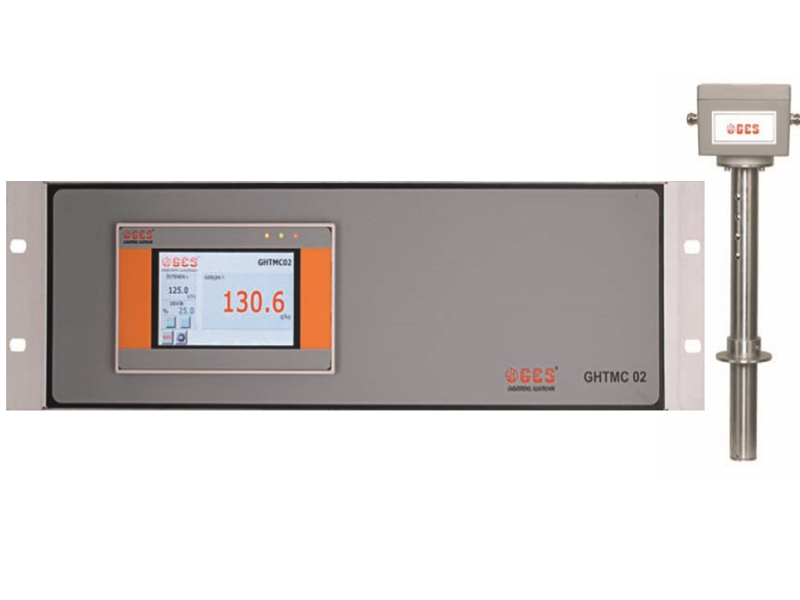 GHTM01 is a humidity and temperature sensor for hot air in stenter and air relax drying machine. 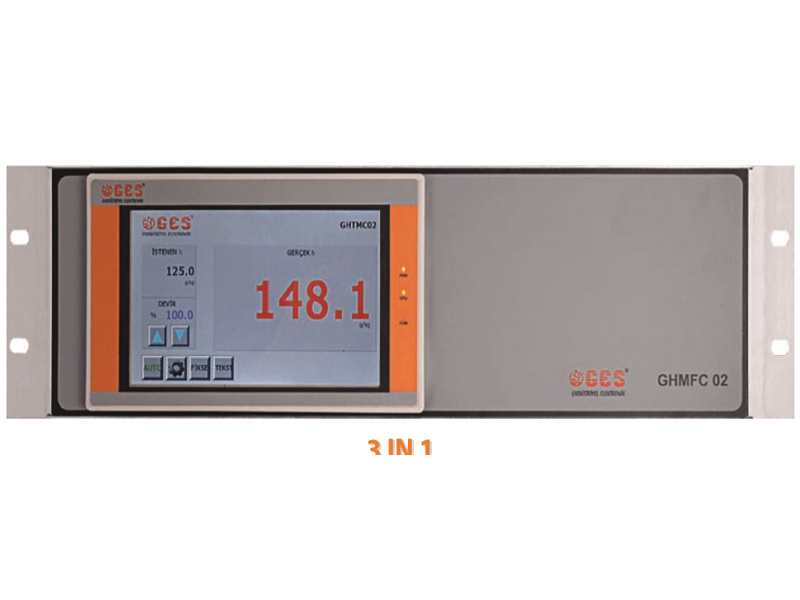 EXHAUST HUMIDITY CONTROLLER GHTM01 controller displays the hot air humidity and temperature and controls exhaust fan speed. Also can be provided energy saving and better drying. 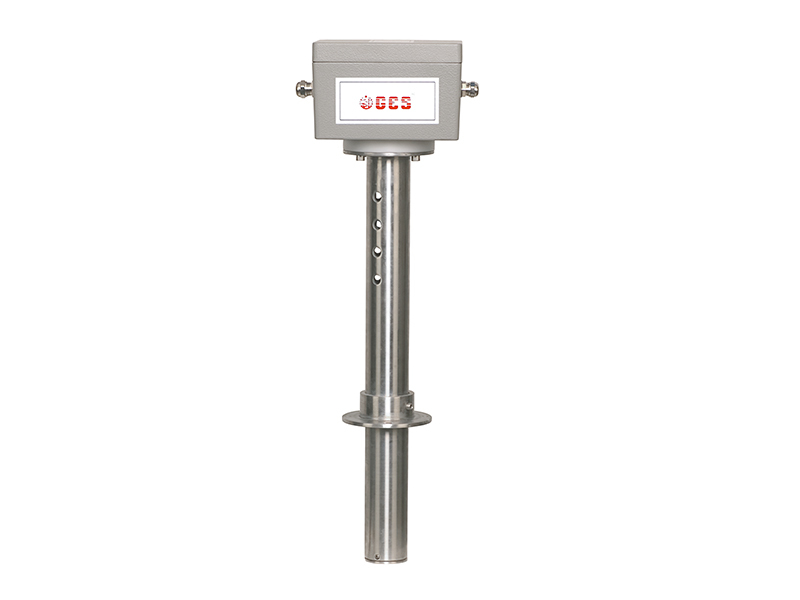 It shows the moisture content of the items with high accuracy and precision. 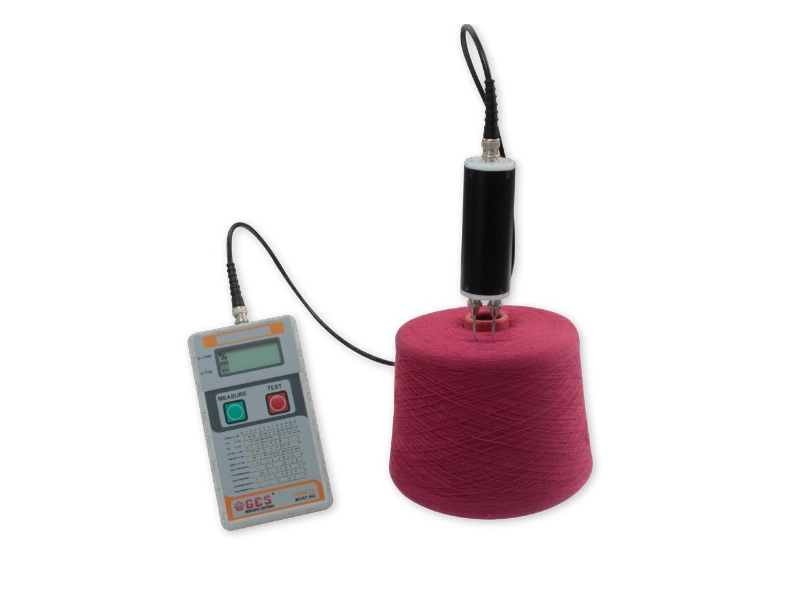 Especially in the textile, it shows the moisture content of the product (cotton bale, fabric, yarn bobin, weft, etc.) and it provides high quality and efficiency, at maximum during dyeing and weaving and also it prevents all faults in weight calculations. 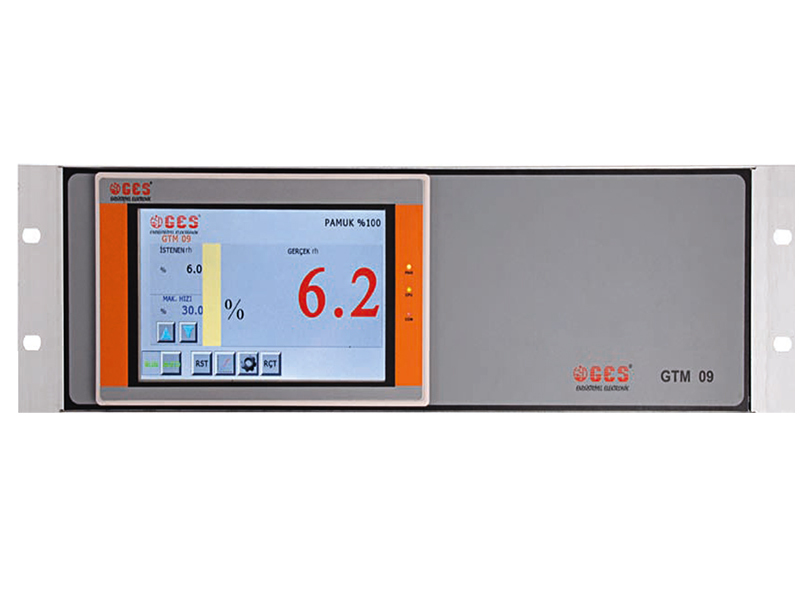 In stenter frame, it controls fabric temperature and ti ming + displays moisture value + examines fan speed by providing high quality efficiency. 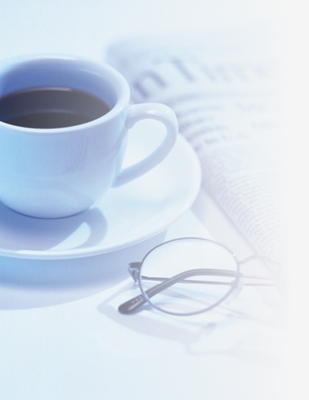 Please register to be aware of Campaigns, Advertisements and Other News. Let's Get Back to You.